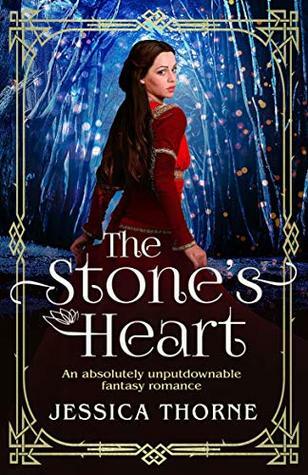 The Stone’s Heart by Jessica Thorne is the second book of The Queen’s Wing fantasy series. This is a continuing fantasy read so it is best to begin with the first book of the series, The Queens Wing to be able to fully understand the series with this book picking up after the end of the first. The story centers around seventeen year old Bel who wanted nothing more than to become a flyer like her older brothers. Born on the fringes of royalty however Bel was still being trained to be a princess much to her dismay. One day Bel managed to talk her governess into letting her take her Wasp out on a flight and while Bel was gone her city was attacked. The Gravians managed to attack and destroy the majority of the royal family leaving Bel’s father the new king. In order to secure a new alliance in the wake of the attack Bel is betrothed to Con, an Anthaem on another planet. With a new potential husband Bel leaves her home and is immediately the target of numerous attempts on her life during the ongoing fight for power. This second installment adds onto what was going on in the first book and continue to expand the world giving us a new character voice with Petra along with Bel. I do wish Petra and Bel would have had a bit more difference to their voices but I still think the same with the world in there was plenty of creativity and action. This is definitely a story that is fast paced and entertaining and one I would continue reading. Jessica Thorne watched far too much sci-fi and read far too much fantasy at an impressionable age. And it was awesome. 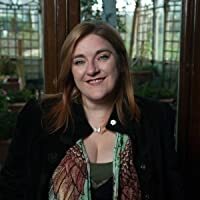 She writes fantasy and sci-fi romance with a steampunk edge and just refuses to face reality. I agree, great covers. I have both of these to read and need to get to them before the next one comes out. Great review Carrie.